Vendor productions can provide individual floor plans for homes, commercial premises or developments for real estate agents, developers or advertising agencies. 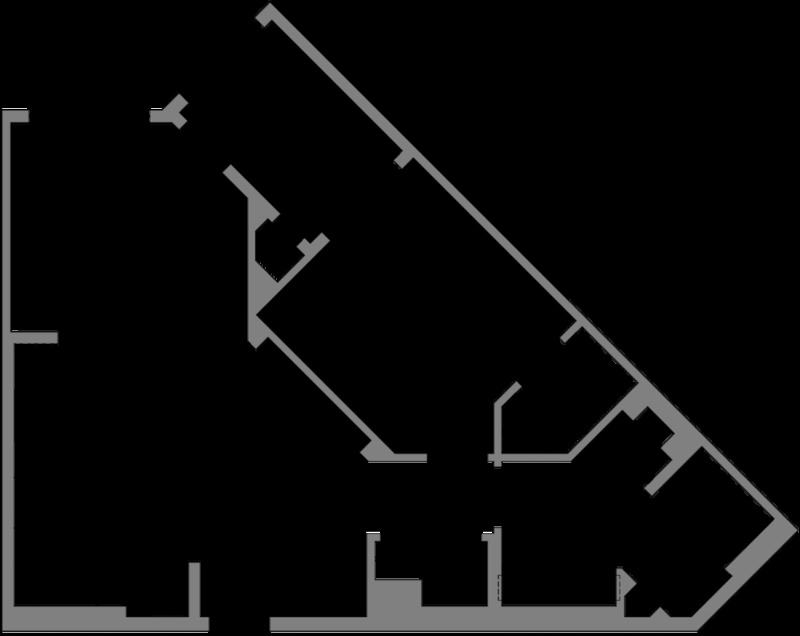 Plans are a key in communicating the flow of your home or commercial premisis to potential buyers, in understanding the interaction. 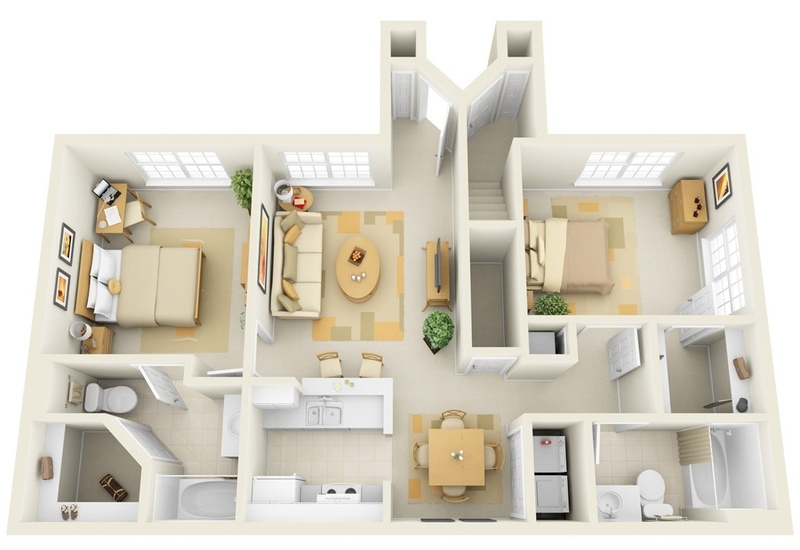 Floor plans come in many forms including 2D and 3D plans. Talk to us today about producing a custom style floor plan for your next listing or development project.